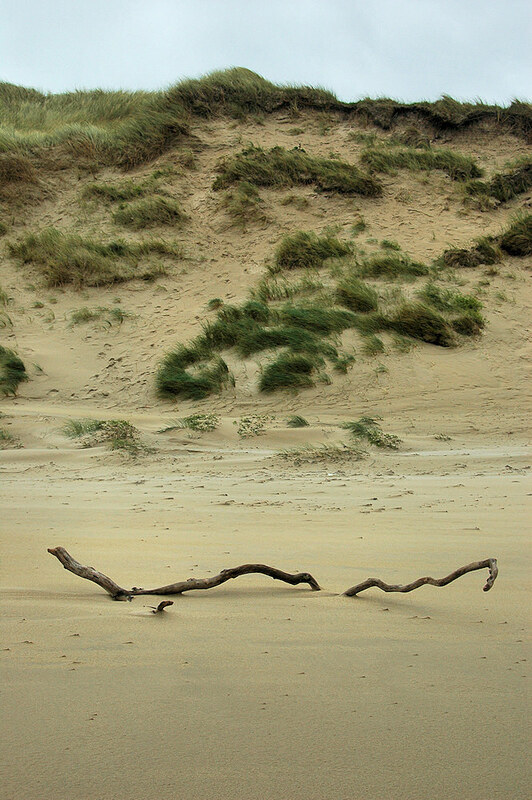 A view at the foot of the dunes at Kilchoman. A branch washed up from somewhere. Where did it come from? Somewhere on Islay or far away on the mainland or even Ireland? This entry was posted in Beaches, Cloudy Weather, Landscape, Repost and tagged Islay, Kilchoman, Machir Bay by Armin Grewe. Bookmark the permalink.